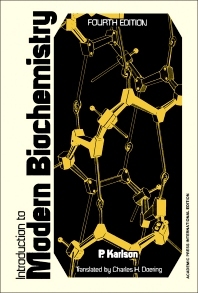 Introduction to Modern Biochemistry, Fourth Edition provides a better understanding of the chemical background of biological phenomena. The book presents an introduction and a survey of the facts and concepts of biochemistry. The text is intended to be an instructional material. Topics of general importance, such as the generation and utilization of free energy, the role of genes in protein and enzyme synthesis, and the importance of the submicroscopic structure of the cell in biochemical reactions, are emphasized. No distinction between descriptive biochemistry and dynamic biochemistry are made, for the sake of simplicity and better comprehension of concepts presented in the book. Students, biochemists, biologists, pharmacists, and medical practitioners will find this book as a good reference. 5. Formation of Acetoacetate — "Ketogenesis"